Pastor Joseph, leader of The Word Mission has sent the following details of his group’s activities in October. 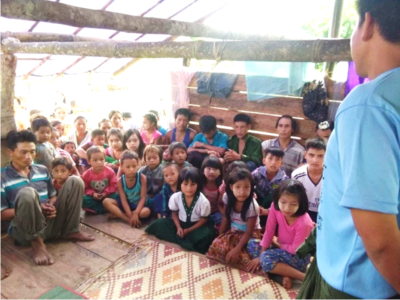 “We started our trip to Shan State on 15 October 2018 and it ended on 30 October 2018. I am excited to report you about how the Lord God is moving in unreached peoples’ groups of Akham, Lahu and Inh, Loas people. The trip was blessed and fruitful by God. We go to Shan State by air and car. And after we go by motorcycle and then walk where motorcycles cannot go. We cross mountains, hills and jungle then we reach where unreached people live. We do outreach from village to village and preach the Word of God after house to house and then person to person. 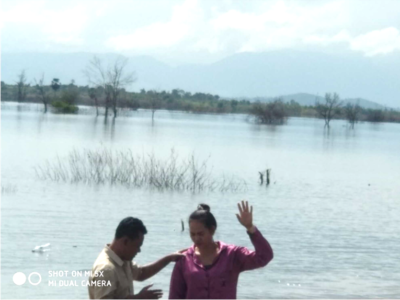 By God’s power we reached Inh, Lahu and Akham, Loas people for the Lord. We were very blessed with the hunger and thirst of these people for the Word of God. Tonight thousands of unreached people in Myanmar will go to bed hungry for food as well as the redemption of God, salvation of God, love of God and life of life that we have in only in Jesus Christ. It is a tragedy for those who have suffered so much in the past to be facing hunger now. Hunger for spiritual food. There is a great opportunity for us to show God’s love and His redemption to His people if we act right now. It is more important than ever that we do everything possible to bless, encourage, and help the unreached people. And we urgently need your help to make that happen. Together, we can help change that. Your prayer today will help us increase our efforts to feed hungry people during great time of need. There is a great opportunity for us to show God’s love and His redemption to His people if we act right now. It is more important than ever that we do everything possible to bless, encourage, and help the unreached people. And we urgently need your help to make that happen. Together, we can help change that. 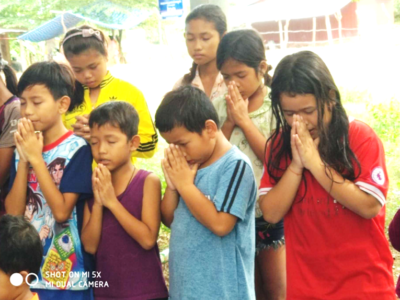 Your prayer, your gift today will help us increase our efforts to feed hungry people during great time of need. Many people addicted to alcohol. We need to help free from their addiction of alcohol. Together, we can change that pain into joy. 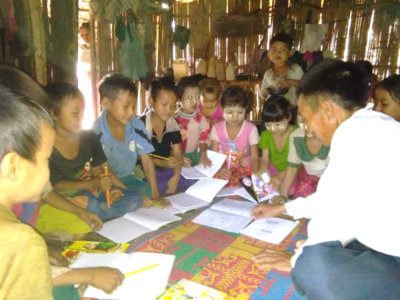 The work that we are doing to bless the survivors in Myanmar is a testimony to the entire nation and word is spreading. With your help, we will be able to do even more to meet these urgent needs and bless unreached people. Pray for us for reaching the Lahu people. 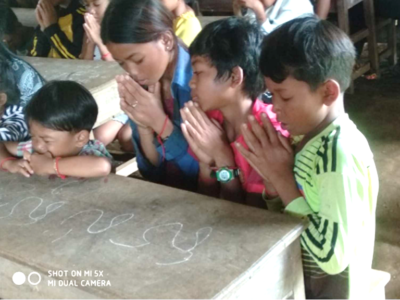 Pray that the Lord will open the way for us and bring many Lahu souls to God. They like too much for beer and smoking. Pray for 250,000 people of Lahu for their salvation to eternal life. Much evangelistic and literacy work is yet to be done. There are still many groups in Golden triangle to be reached more effectively by the power of the Gospel.